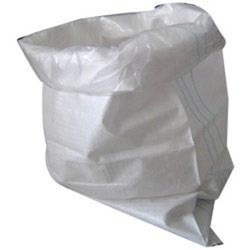 We are a leading Manufacturer of pp woven bags, pp salt bags, pp bags, pp woven sacks and polymer bags from Nagpur, India. Backed by a team of experienced professionals, we are manufacturing and supplying an extensive array of PP Woven Bags. Use for packaging purpose, offered multicolor bags are comes in numerous sizes & color options as per the needs of customers. Our workforce manufactured multicolor bags using top notch material & contemporary techniques in accordance with the set norms of market. These multicolor bags are quality checked on well-defined parameters for ensuring its flawlessness. 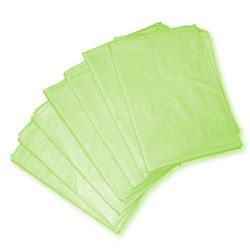 Being one of the reputed names of the market, we are offering a quality assured array of PP Bags. Offered by us in varied size stipulations and patterns, these are highly acknowledged in the industry. Highly cherished by our patrons for their best finish standards and shrink resistance, these are designed and developed under the supervision of our experts. By keeping track with market development, we are engaged in offering a wide gamut of PP Woven Bags. 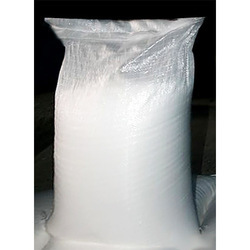 Our provided small bags are well designed by our experts using best quality material & leading techniques in sync with the standards of quality. These small bags are offered in diverse sizes & customized options in order to satisfactorily fulfill specific needs of our clients. Offered small bags are high on demand in the market for its high strength & quality. 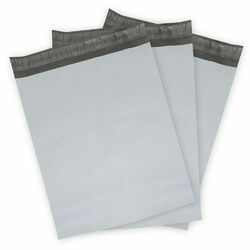 Being a renowned firm, we are offering an optimum quality assortment of PP Woven Bags to our customers. These products are made using finest quality components. 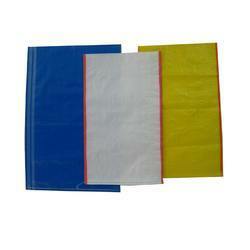 With our aim to satisfy our clients, we are engaged in offering a quality range of Polymer Bags all over the country. These bags are extensively used in commercial as well as different rural areas for agricultural purposes. 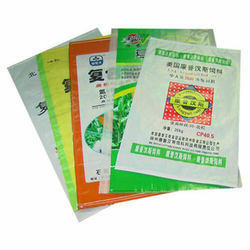 In addition to this, these Polymer Woven Bags are known for their tear strength.